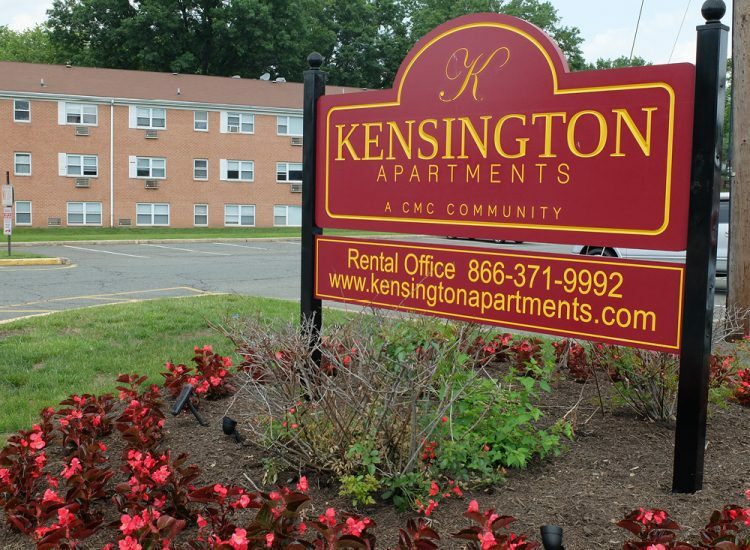 Fords, NJ | Kensington is a 17-building, 800-unit complex of multifamily housing. Bright Power analyzed utility usage at the Kensington property using EnergyScoreCards, which enabled our team to identify underperforming buildings and prioritize further investigation through utility bill analysis. We then conducted energy audits for the entire property, with special emphasis on the areas of waste identified in EnergyScoreCards. Right away, our engineering team identified major opportunities to save water and reduce natural gas consumption across the board. From there, Capitol Management Corporation (CMC) and Bright Power worked together to design and implement turnkey installation of the recommended improvements. 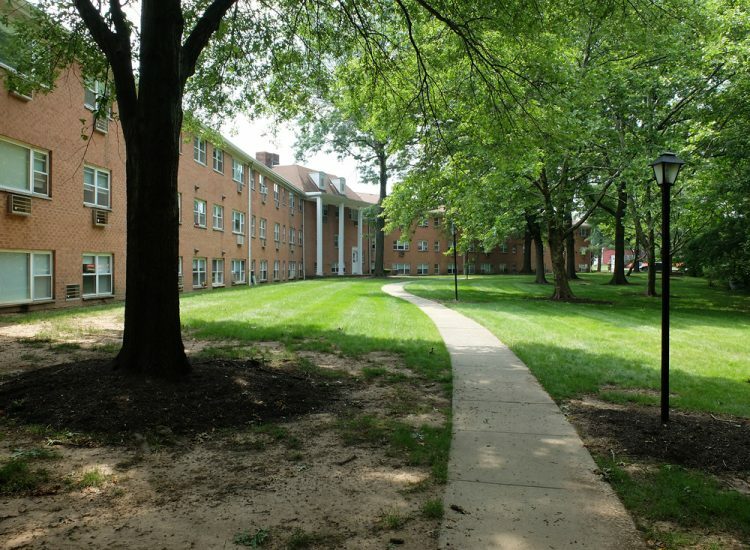 The scope of the project included substantial upgrades to the heating and ventilation systems, building envelopes, as well as the installation of low-flow water fixtures and low-flush toilets. 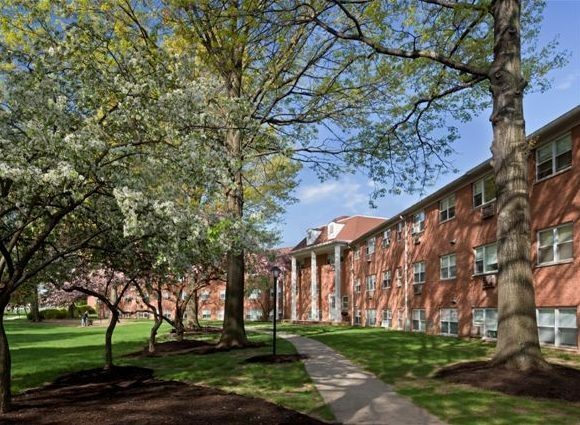 These upgrades both addressed problems in the building and were aligned with CMC’s priorities. Bright Power handled everything from analysis to implementation, we couldn't be happier. We have significantly reduced the carbon footprint across the whole portfolio, we are spending less, and the improvements are extending the longevity of our buildings.